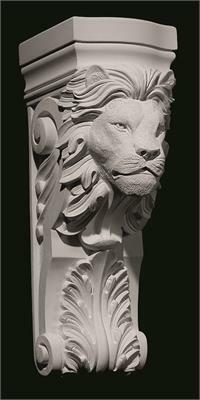 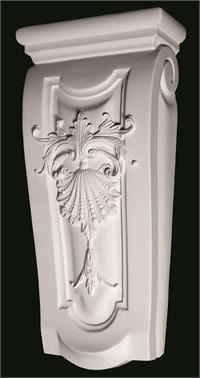 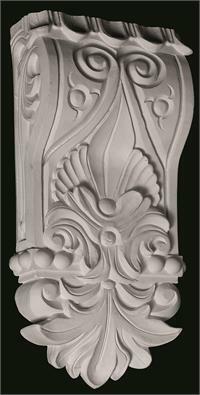 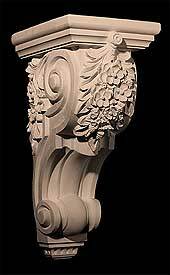 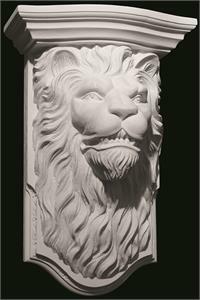 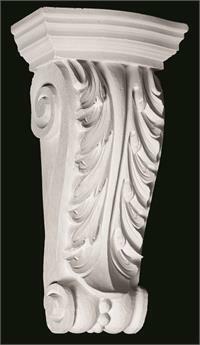 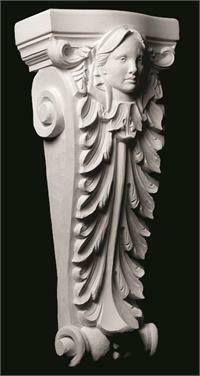 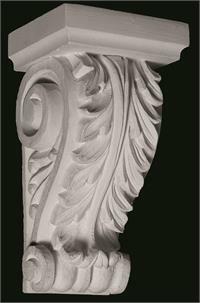 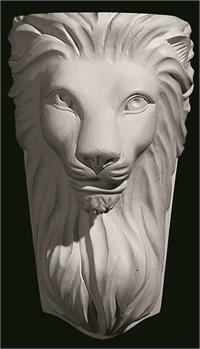 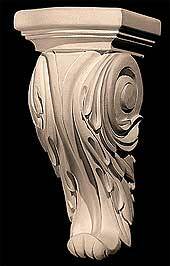 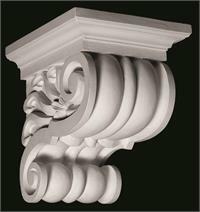 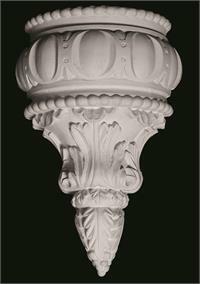 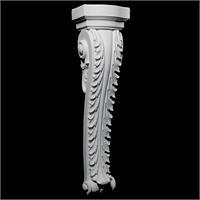 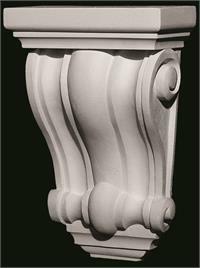 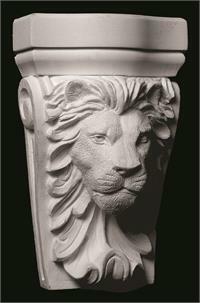 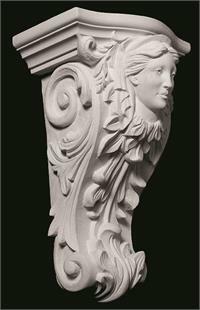 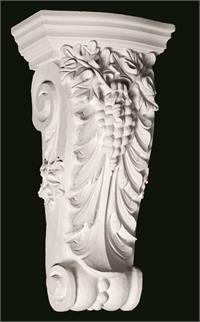 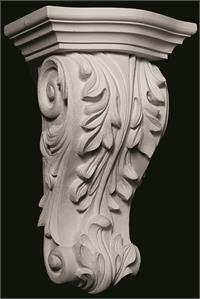 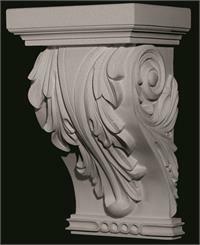 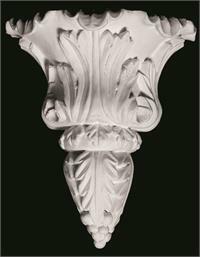 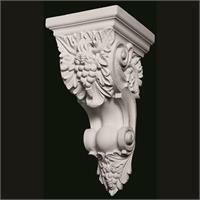 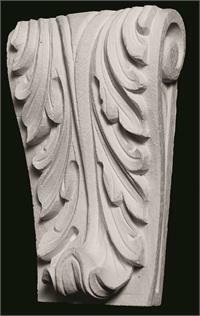 Our corbels are molded from polyurethane and have highly detailed features in many different styles. 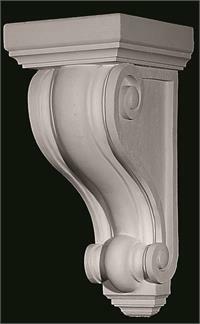 A Corbel by definition is; “A piece of stone jutting out of a wall to carry any superincumbent weight”. 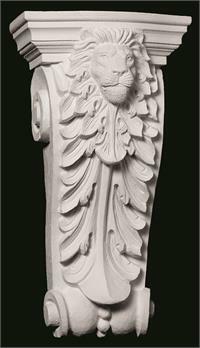 Often these pieces of stone were carved with various details to enhance the visual appeal of the exterior or interior of a building. 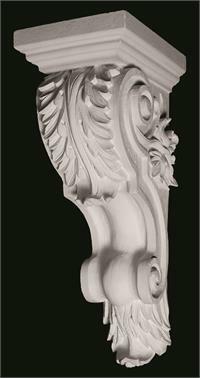 These polyurethane corbels are designed to replicate that detail work but should not be considered for load bearing applications.